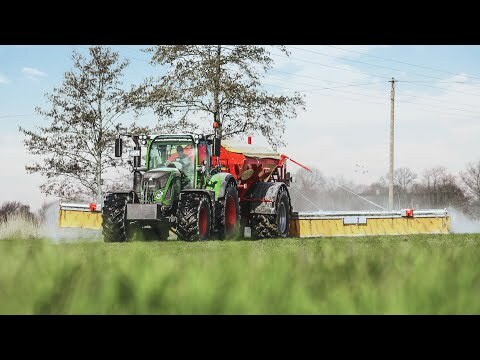 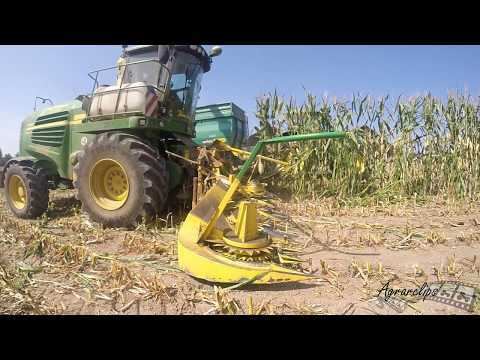 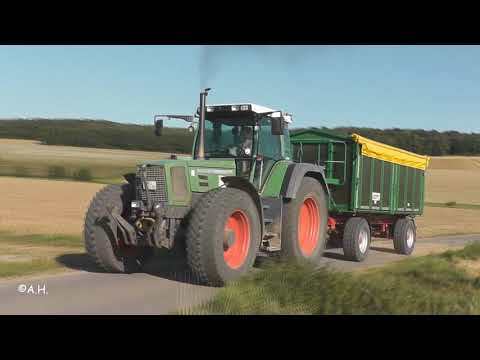 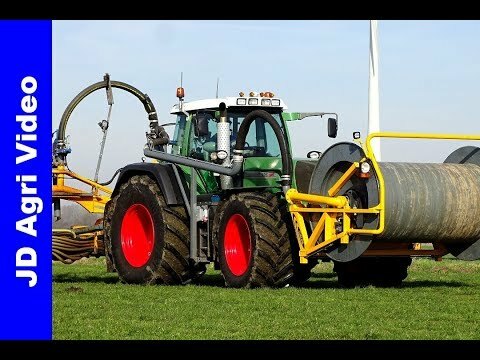 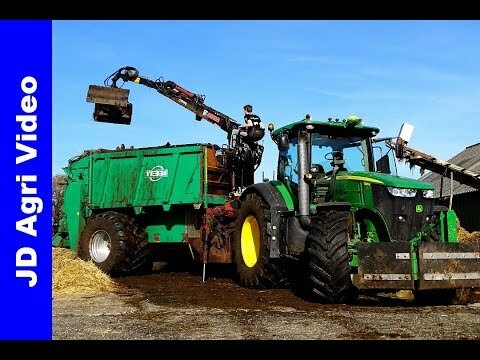 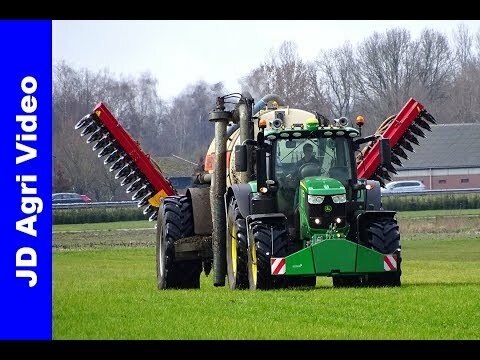 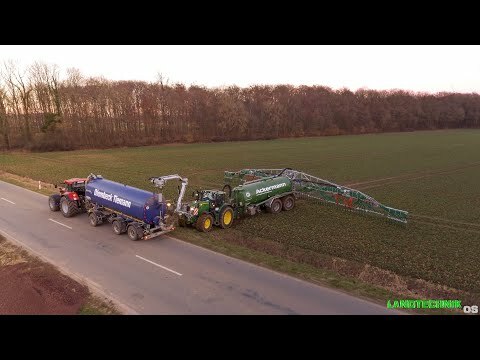 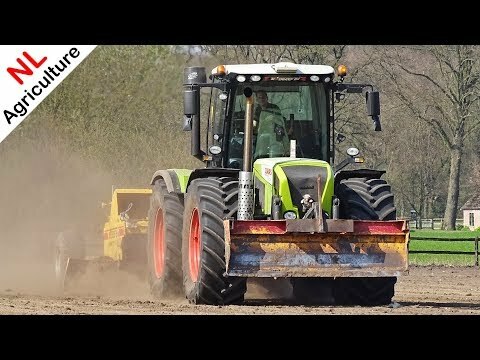 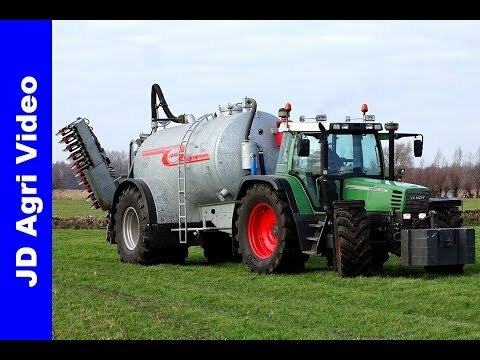 Slurry injection with a Fendt 930 Vario + Zunhammer Gülle-Technik 14000 liter + Vredo zodebemester. 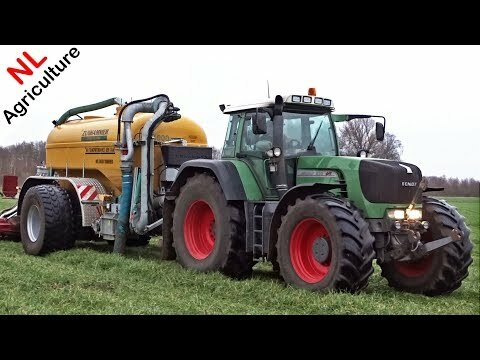 Injecting slurry with a John Deere 6195R + Schuitemaker Robusta + Vredo. 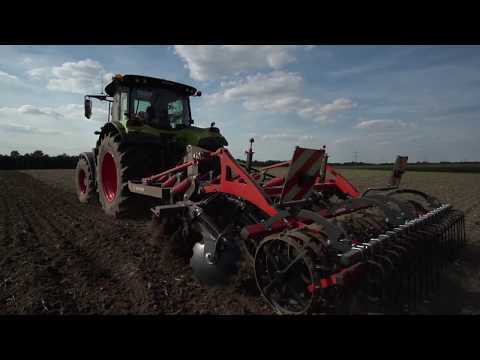 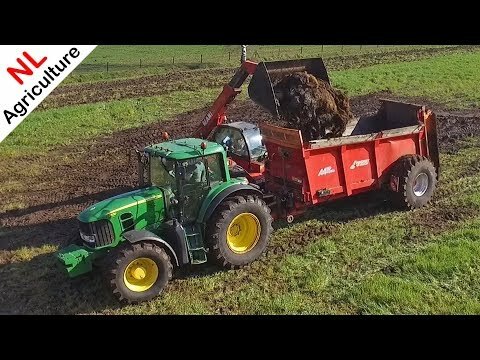 Deep spading with a Fendt 1050 Vario + Imants. 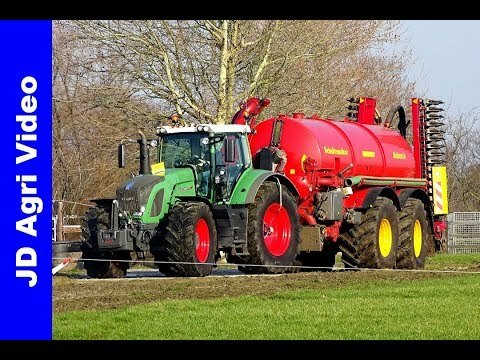 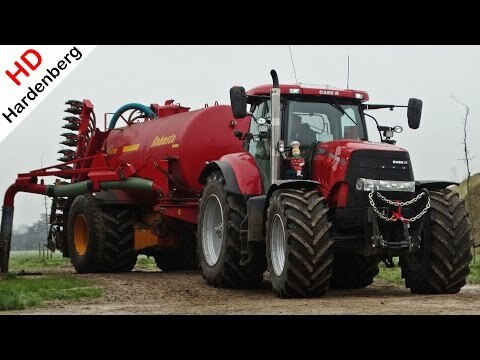 Slurry injection with a Case IH Puma 200 CVX + Tjalma. 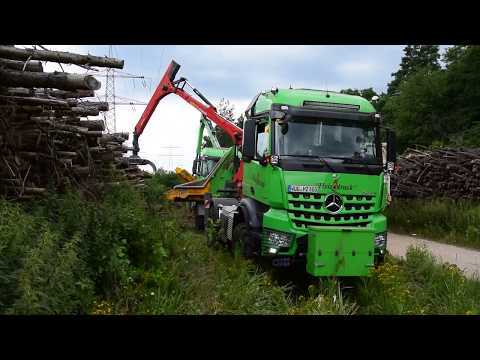 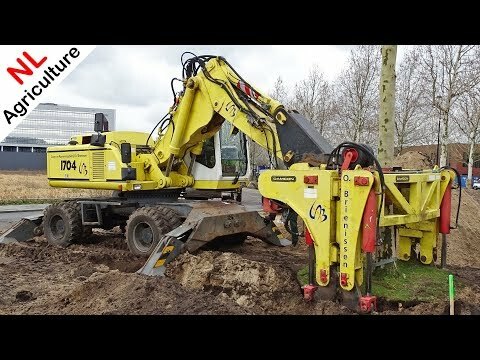 Moving trees with a Atlas 1704 + Damcon. 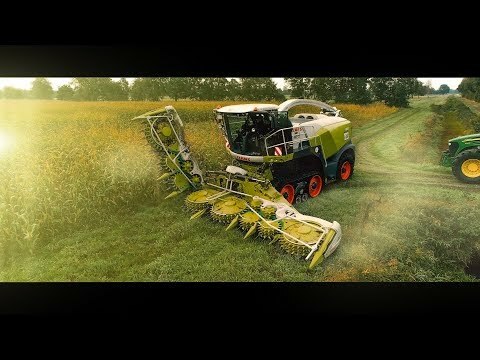 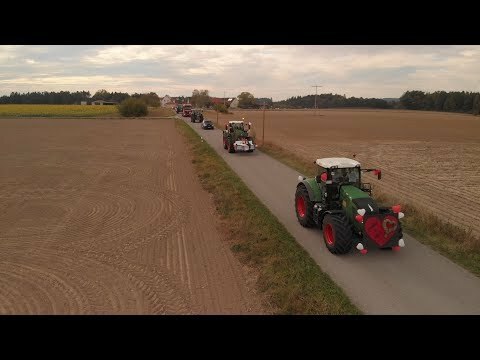 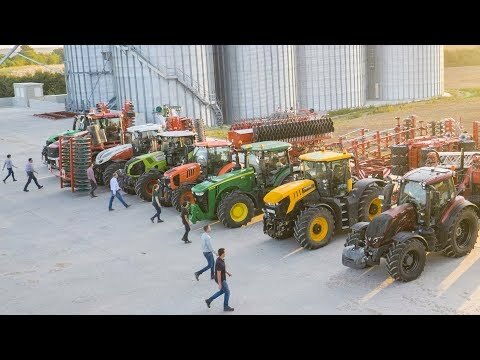 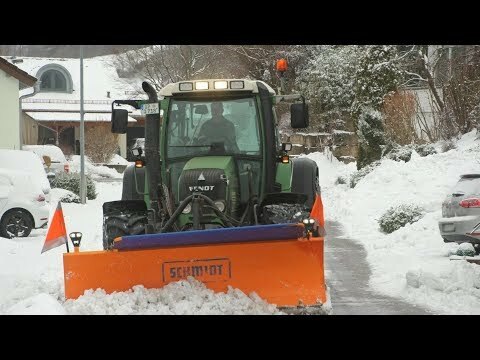 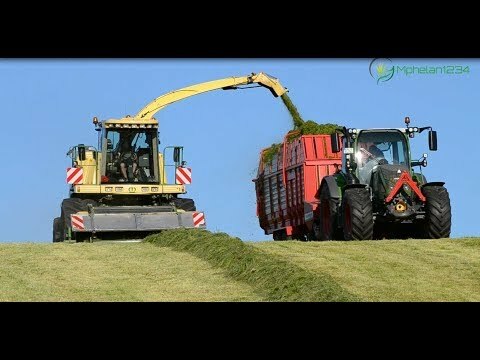 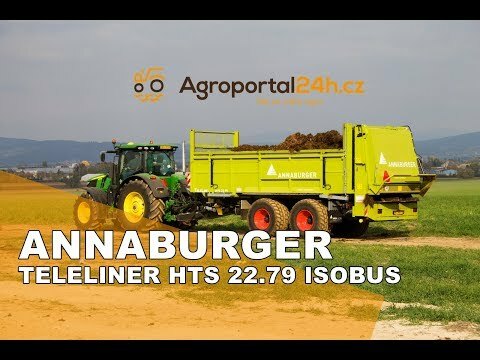 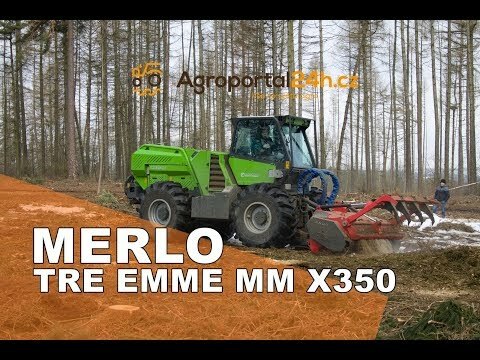 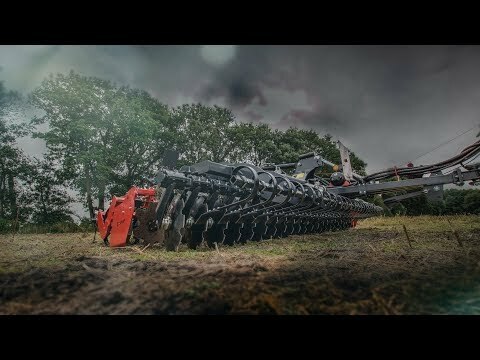 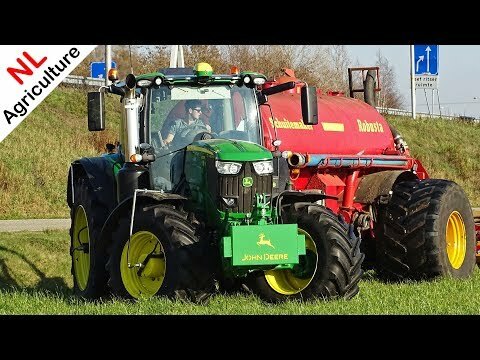 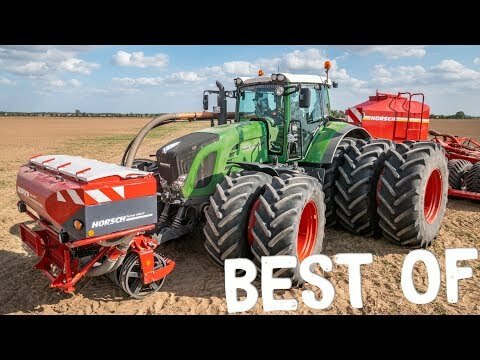 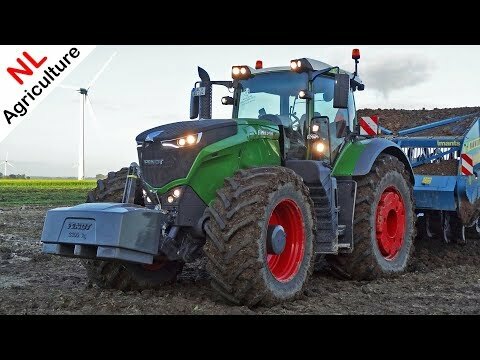 Der erste Gülleeinarbeitung mit einem Case IH Puma 230 CVX! 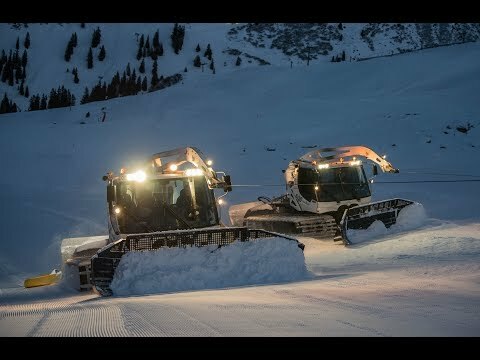 Pistenbully 600 Polar's W / Silvretta Monafon! 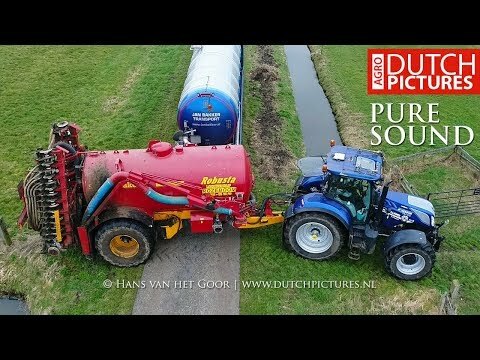 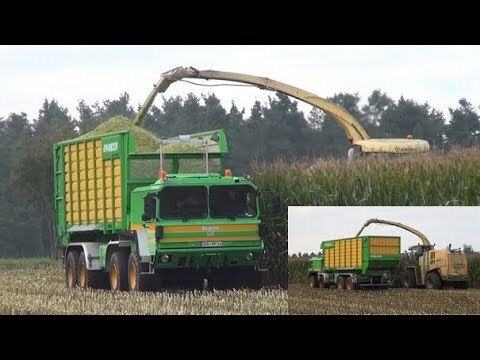 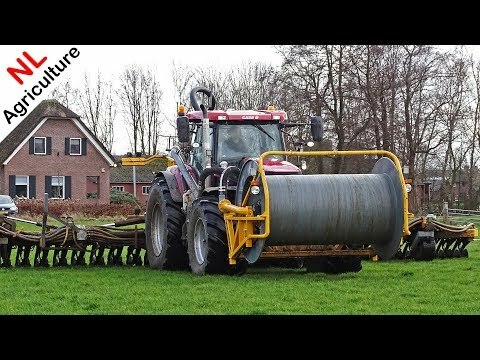 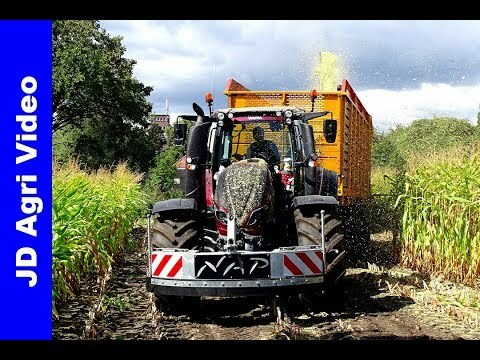 Agriculture in Holland, Best of contractor NAP.